Beautifully restored 1870 farm house on 4.3 secluded acres bordering Valley View Golf Course. Totally renovated in 2011, offering 3 bedroom 1.5 bath, central air, fireplaced living room and 2 stall attached garage. 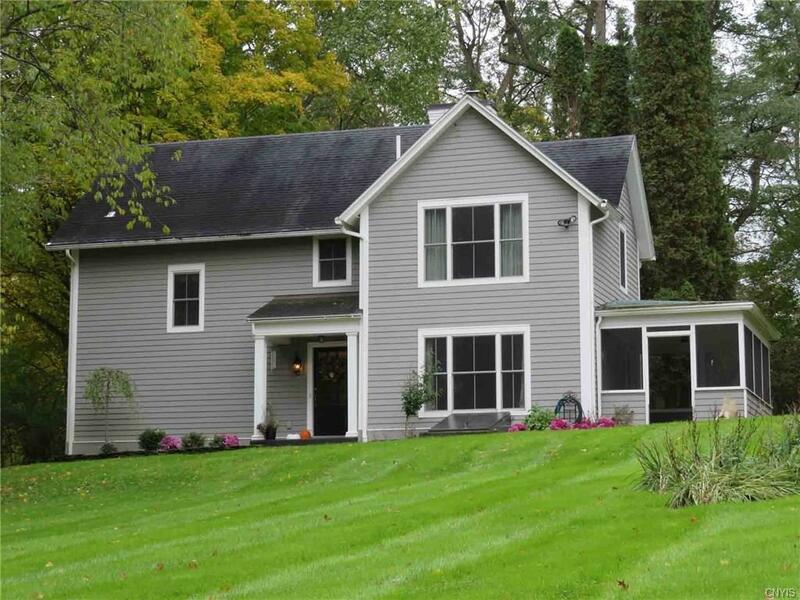 Adirondack ambiance with convenience of city living! Hughes Elementary School District. Directions To Property: Higby Road Or Parkway To Valley View.